FIRST OFFICIAL VISIT TO ISLAND FOR REGION CHIEF. 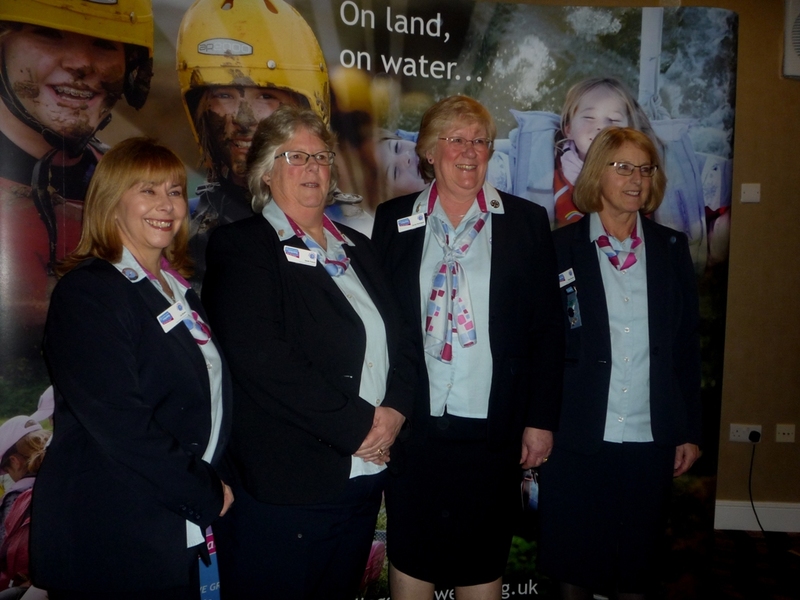 Region Chief Commissioner for Girlguiding South West England Carole Pennington took the opportunity to introduce herself and her three deputies, Liz Brown, Sarah French and Diane Bouault to Island members of Girlguiding over the weekend at two events. 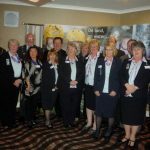 Island dignitaries and members of the Island’s business community attended the first event, a reception held at Lakeside Park Hotel, Wootton Bridge. Here Carole gave a short presentation informing the attendees of what Girlguiding has to offer the wider community and how it operates. Girlguiding helps girls and young women achieve transferable skills like self-reliance and team work and promotes lifetime benefits. Employers in particular value such skills on applicant’s CVs. 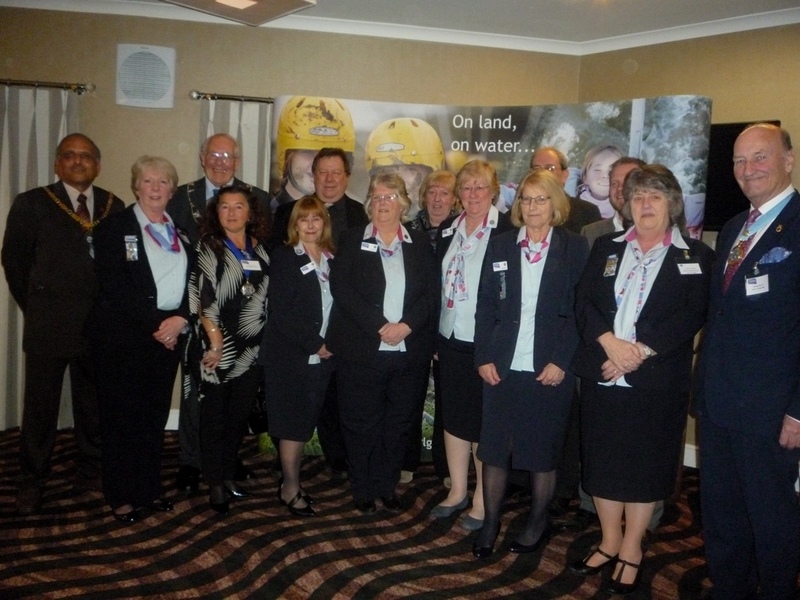 Guests included the Island’s High Sheriff Robin Courage MBE, Vice Chairman IW Council Cllr. 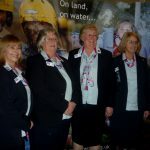 Lora Peacey-Wilcox, Mayor of Ryde Henry Adams, Mayor of Sandown Raj Patel, President of Girlguiding SW England Ruth Sara, President of Girlguding IW Patricia Partridge and Girlguiding IW Commissioners Shirley Saunders and Lesley Clifford. 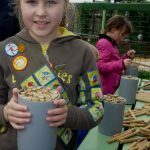 On the next day following the reception over 250 members and friends of Girlguiding SW England Region enjoyed a Roadshow at Monkey Haven. Several groups travelled from the mainland some spending the weekend on the Island. Following presentations by Carole and her deputies, guests were free to roam the whole site of Monkey Haven and sample refreshments in Xhabu’s Tea Room. There were special activities for all the young people attending as well as free goody food bags. 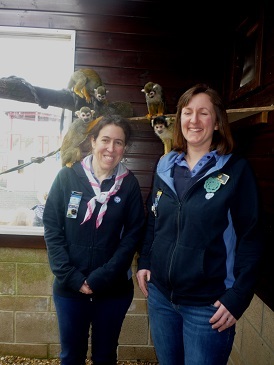 Rainbows, Brownies, Guides and members of the Senior Section as well as all the other guests were able to see the various primates on show including Gibbons, Grivets, Capuchins, Macaques, Langurs and Lemurs. With kind permission of the management of Monkey Haven two Girlguiding IW Leaders Kerry Hiscock of Carisbrooke Guides and Katherine Hall of Binstead Brownies got close up and personal with some squirrel monkeys- there is always a new adventure awaiting for members of Girlguiding! 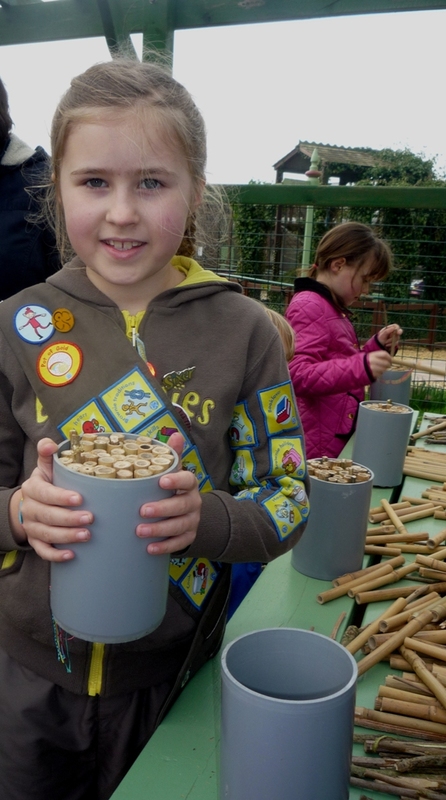 Also featured were birds in aviaries and a meerkat enclosure and children young and old could enjoy two play areas. 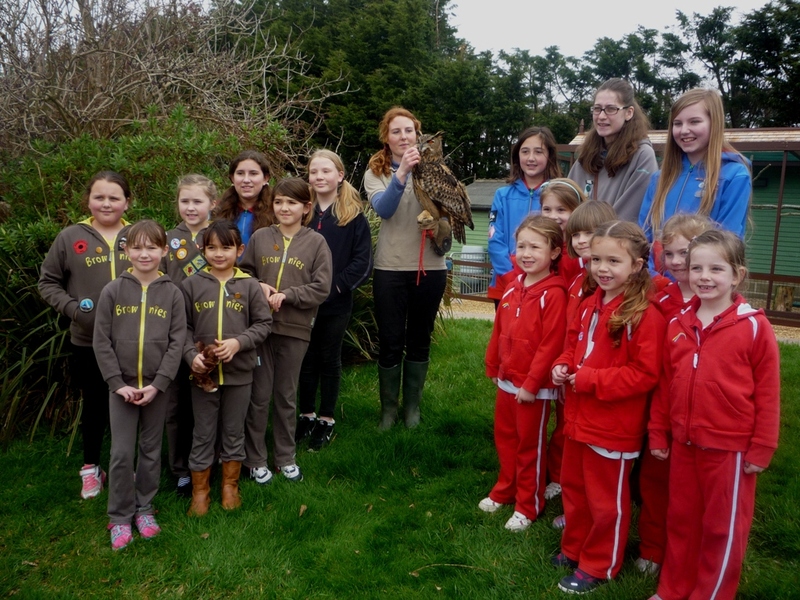 Ketch the owl made a guest appearance for a photo call with members of Girlguiding IW. 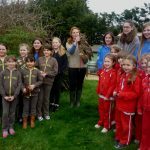 There were photo opportunities galore and in addition the Girlguiding SW England Region video team, complete with drone, were on hand to record the day’s celebrations and put the Island on the map.